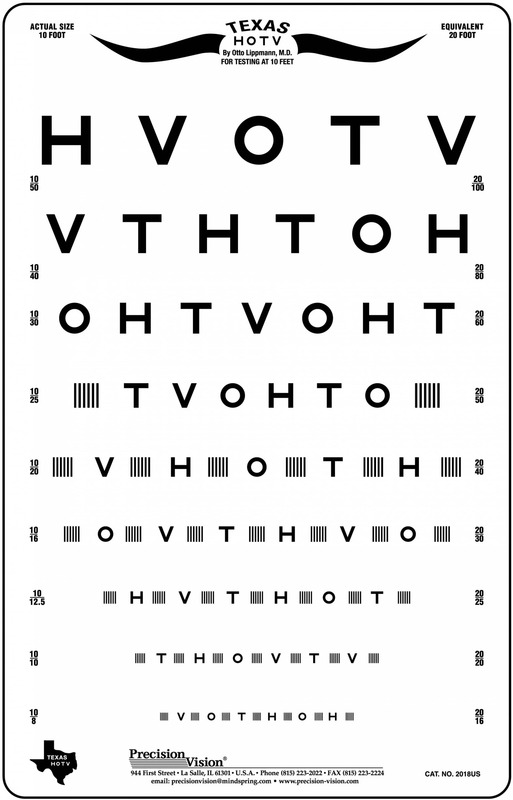 Wide spaced for optotype isolation. 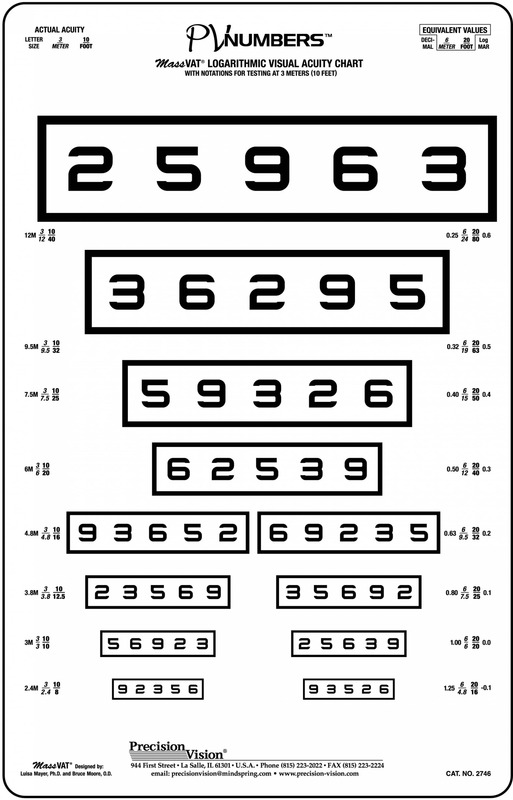 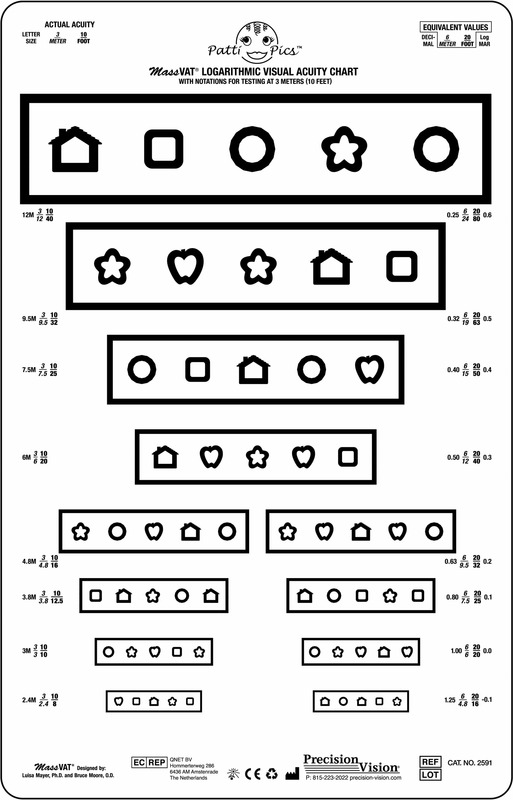 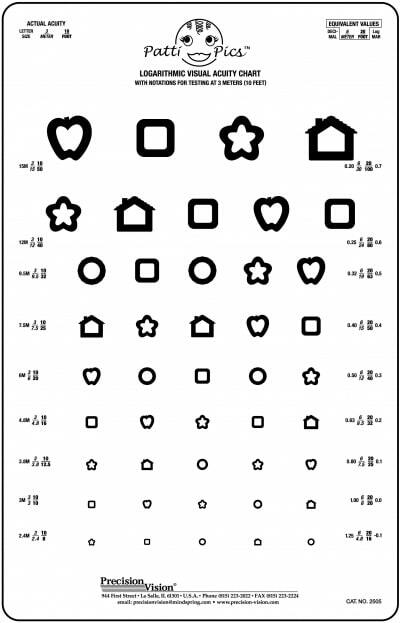 The Patti Pics children’s acuity test uses a traditional design and proportional spacing help insure accurate testing. 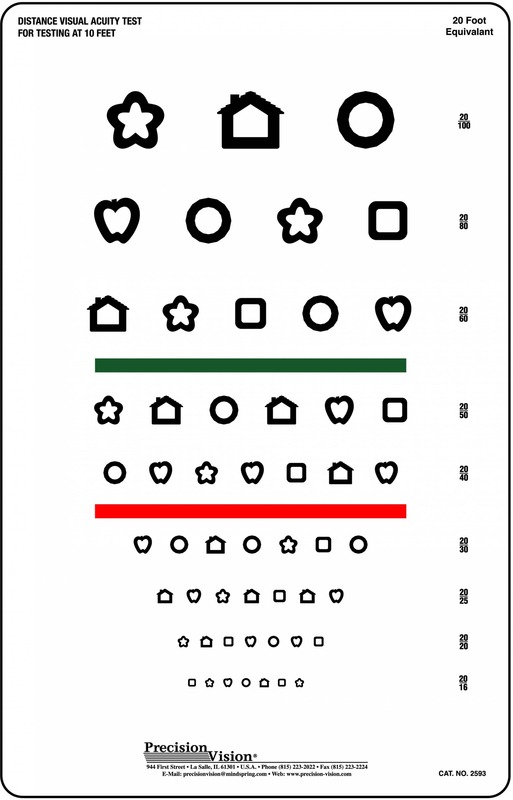 5 symbols are easily recognizable to children and make testing more interesting. 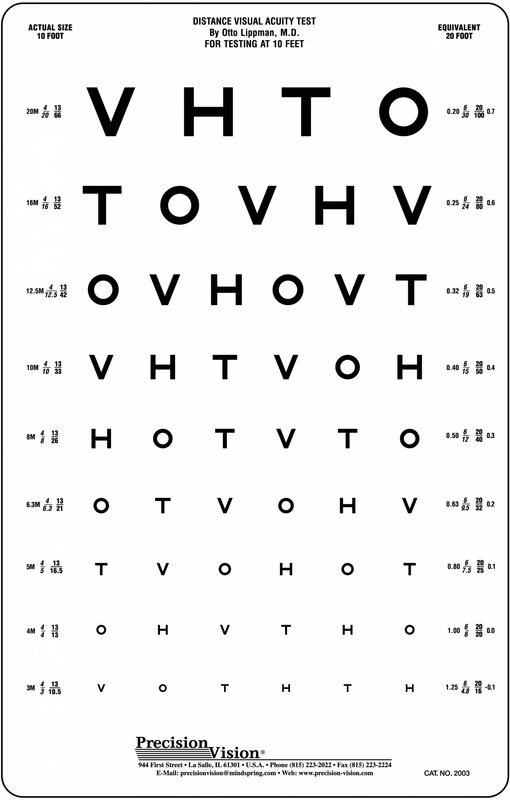 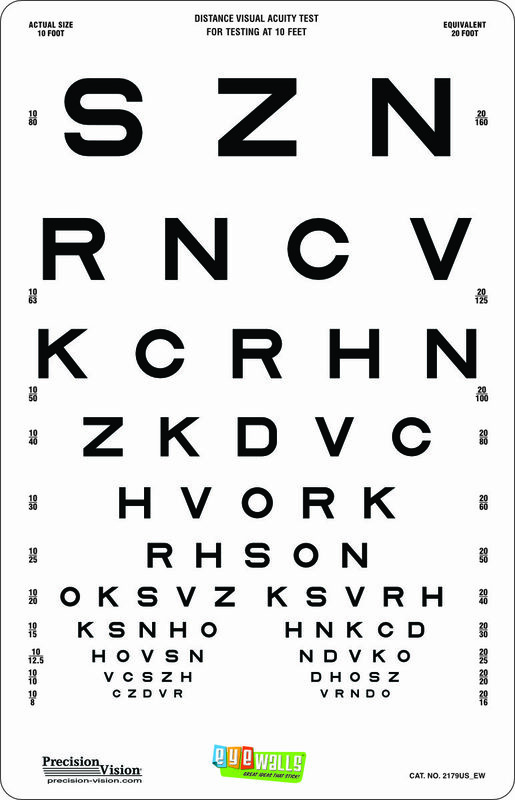 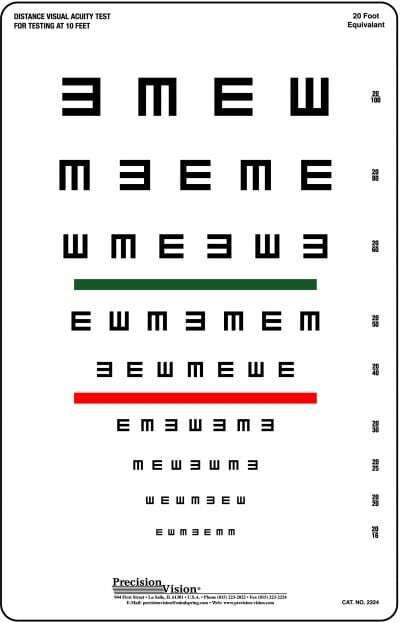 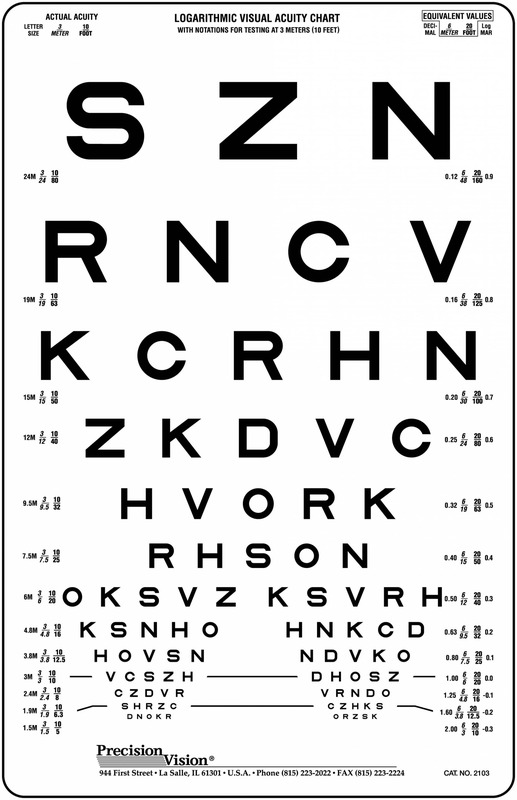 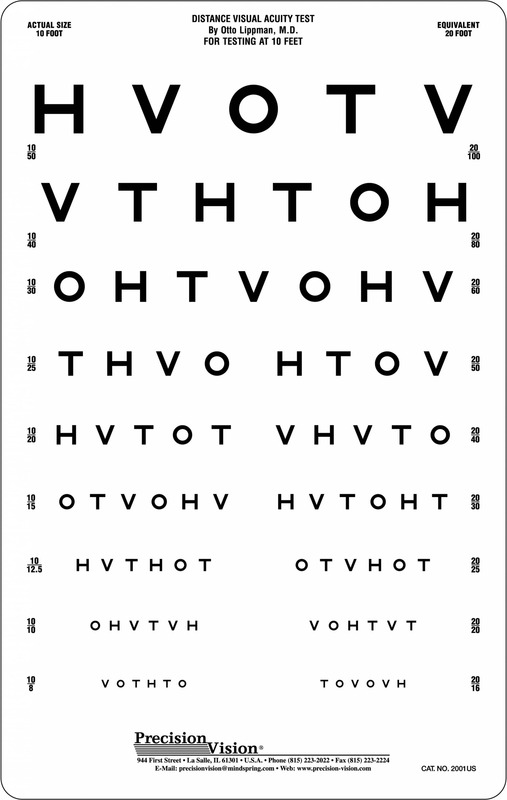 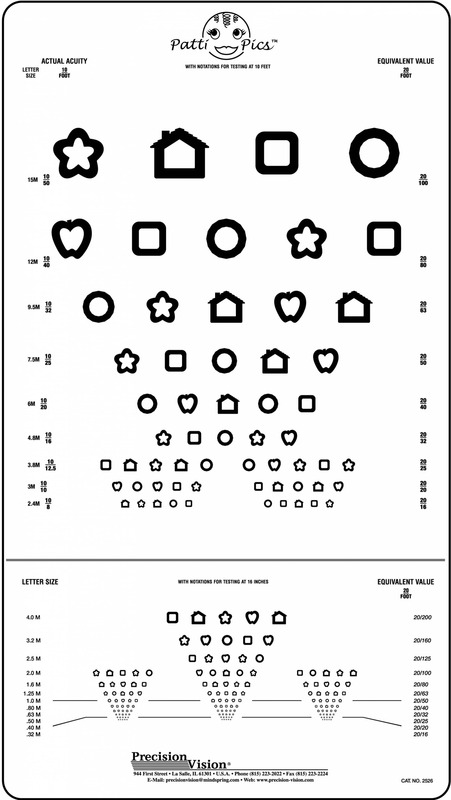 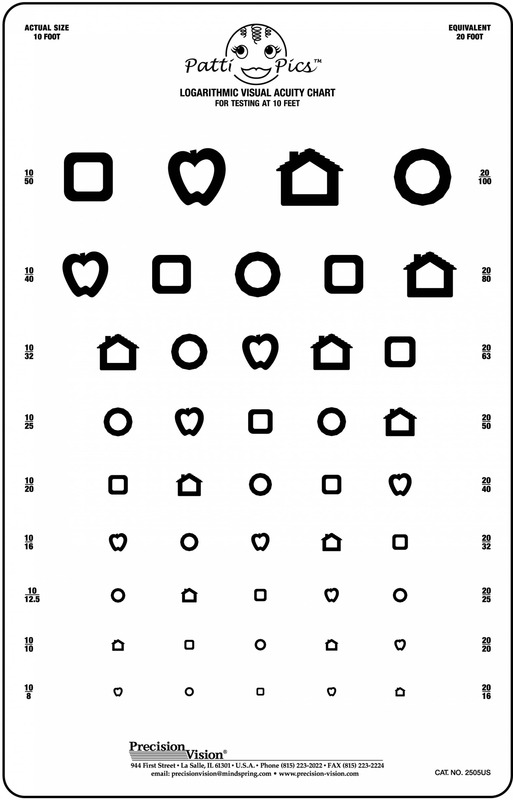 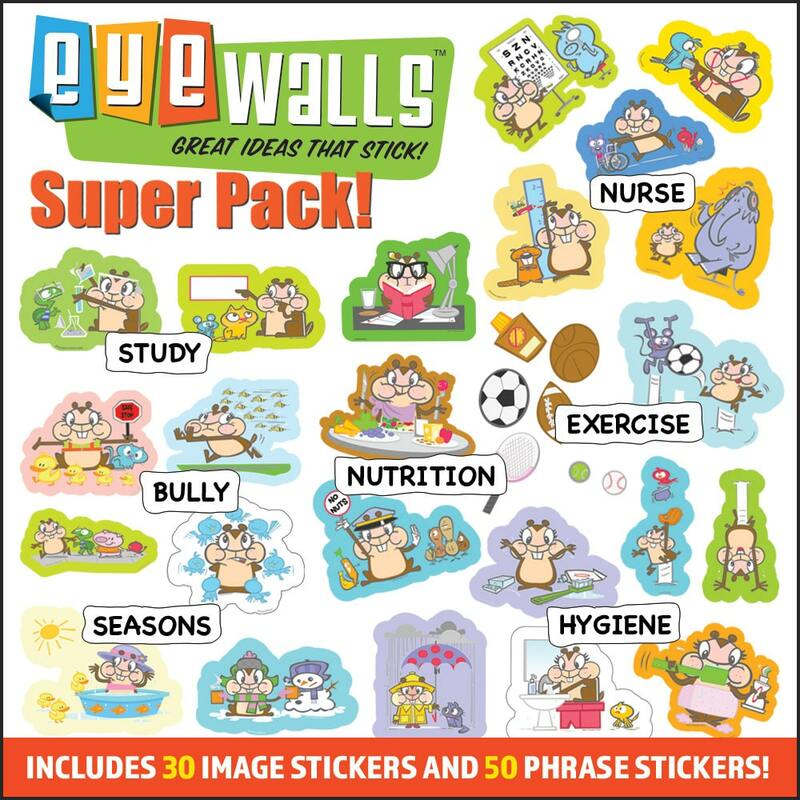 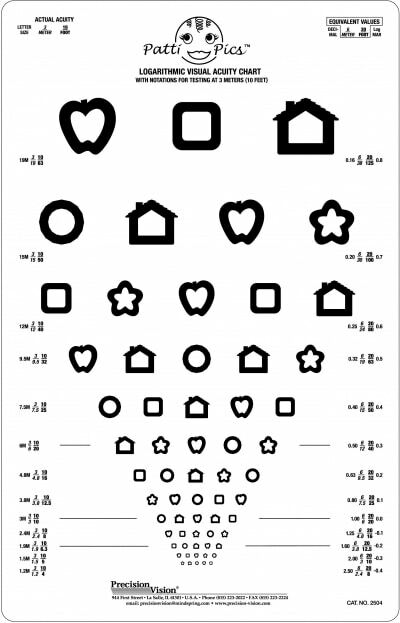 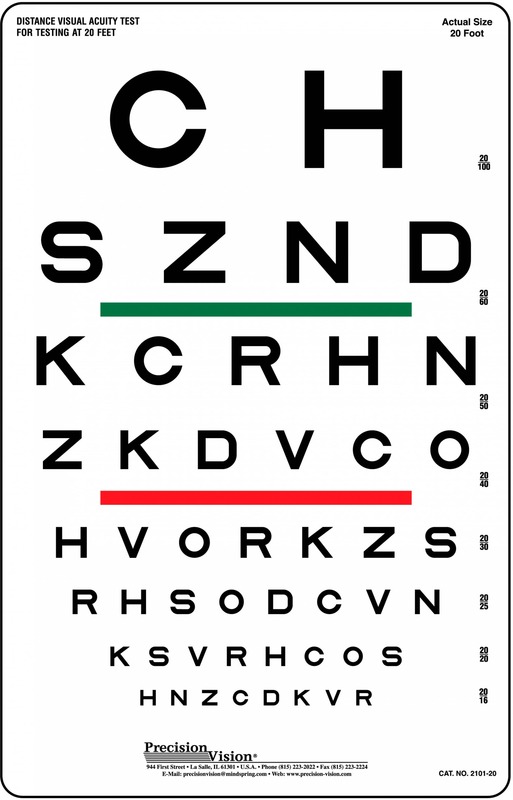 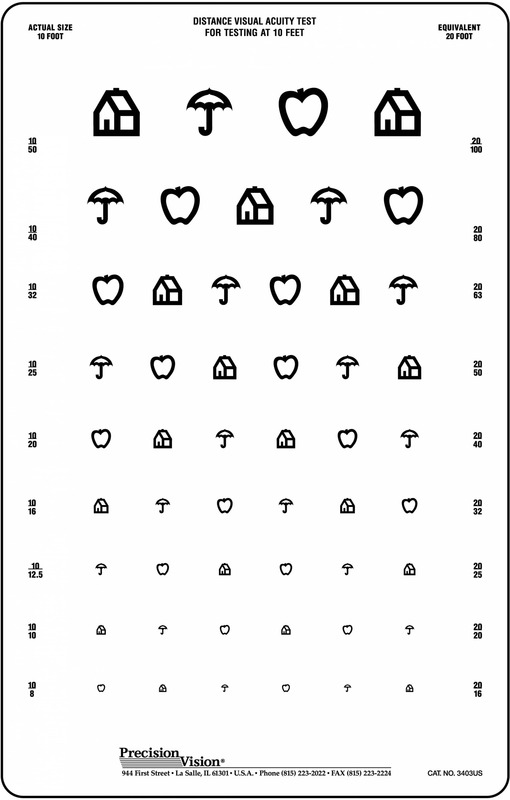 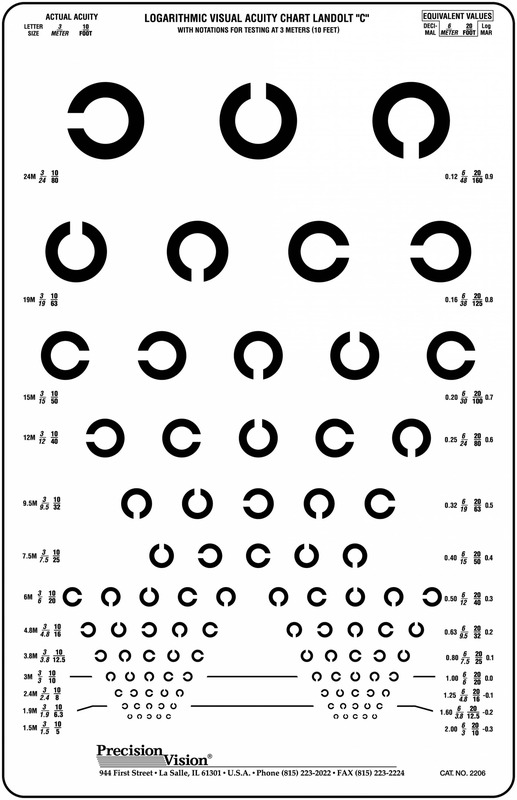 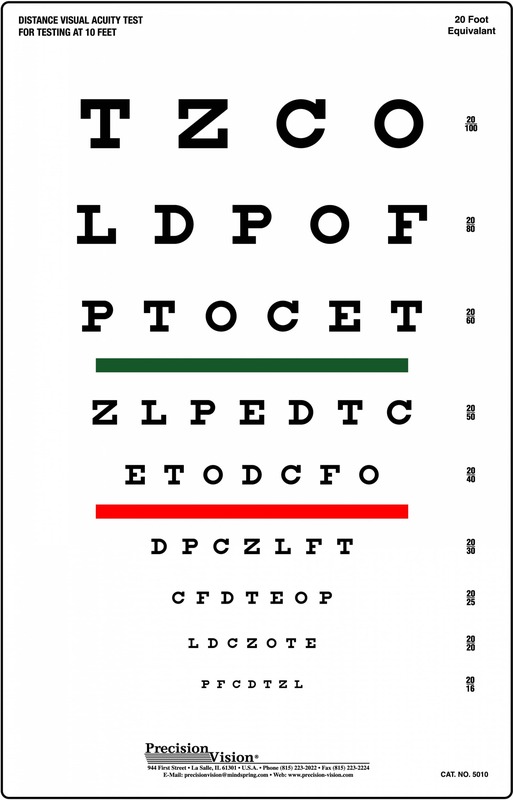 Patti Pics eye chart is useful in testing preliterate and illiterate patients. 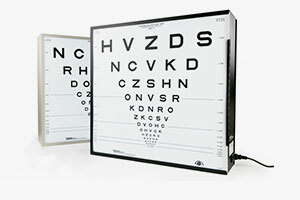 Patti Pics Vision test is made of high impact polystyrene that is easy to clean and is durable. 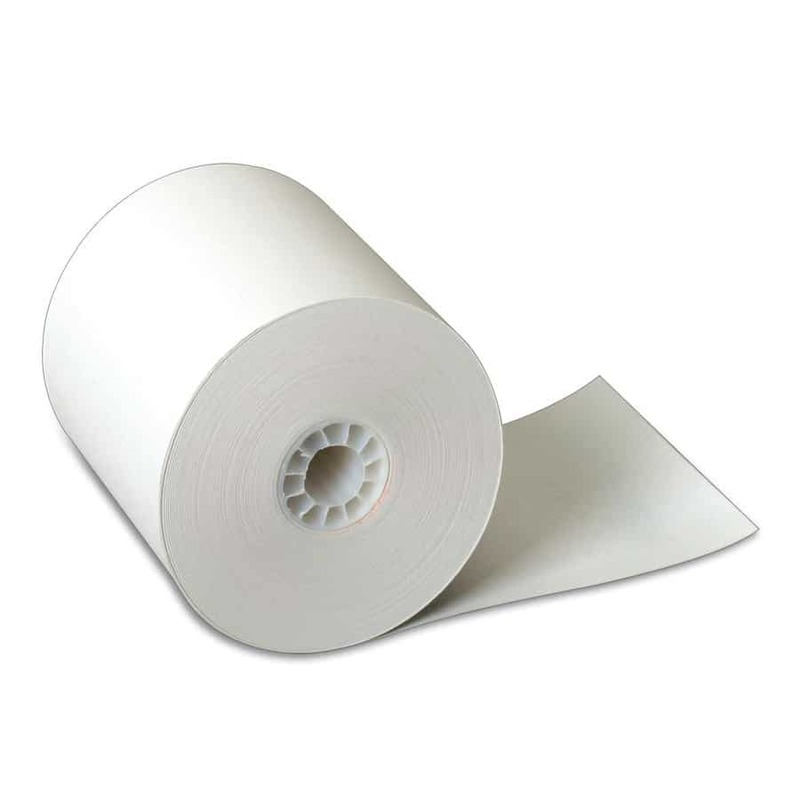 The Patti Pics product line is made complete with other tests such as Flip Charts and Peek-a-Boo Patti for Low Contrast acuity and Patti Stripes for detection acuity and preferential looking in young infants and adults with low cognitive ability. 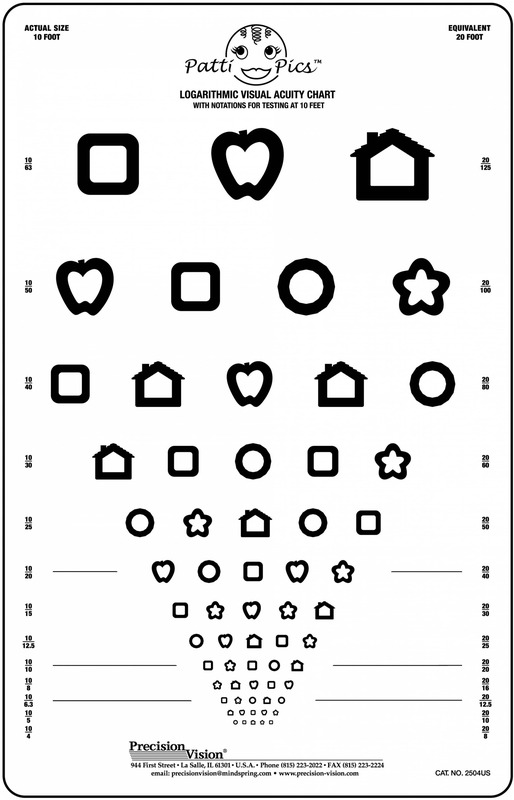 Occluders and various fixation tools aid the practitioner in testing monocular vision and responses in infants as early as three months of age.